Have you missed your pet’s annual health care check and booster vaccination? Sadly, vaccination rates are dropping in the UK – so your cat or dog could be in regular contact with many unvaccinated pets on a daily basis. Don’t take the risk of infectious disease – take advantage of our Boost & Protect campaign this month! 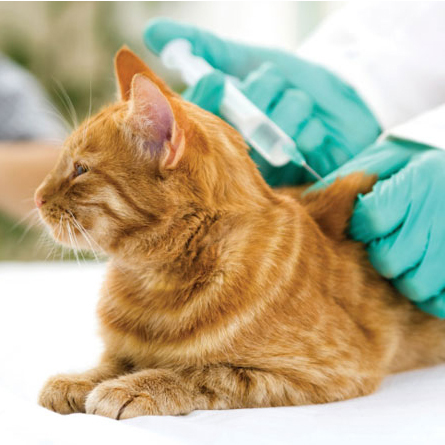 Throughout February and March, we are offering a complete course of vaccinations for cats and dogs, for the price of a booster- call your local surgery to find out more or read up on why vaccinations are so important here.